Autoimmune disorders are those in which the body's natural defense mechanism - the immune system - attacks the healthy tissues of the body. In general it is seen that women suffer from more morbidity in adulthood, however, it is the men who have higher mortality. 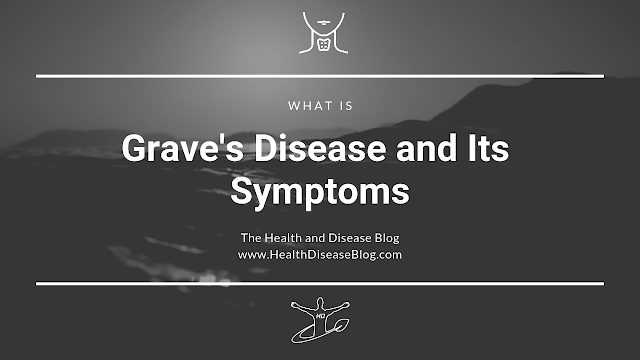 Grave's diseases is no exception where it is the women who are more predisposed towards developing the Grave's disease. The immune cells of the body produces antibodies which causes the thyroid gland to enlarge and swell up and produce thyroid hormones in excessive amounts than the normal needs of the body. These antibodies are called thyroid-stimulating immunoglobulins (TSIs). The TSIs bind to thyroid cell receptors which are the normal bindings sites for Thyroid Stimulating Hormones (TSHs). 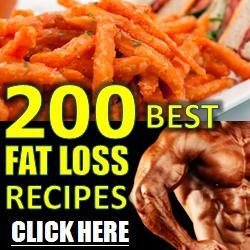 The function of TSH is to stimulate the thyroid cells to produce thyroid hormones. Normally, the secretion of the TSH is regulated by the body's normal homeostasis mechanism so that only sufficient amount of TSH is secreted to maintain the normal thyroid hormone secretion. However, by binding to the receptors of TSHs, the TSIs trick the thyroid cells into producing excessive thyroid hormones, thus leading to the production of hyperthyroidism. Pregnancy Issues: It may lead to miscarriage, preterm labour, fetal thyroid dysfunction, poor fetal development, maternal heart failure and preeclampsia. Heart Disorders: Untreated Grave's disease may lead to the development of arrhythmia, changes in the structure and function of the heart, and may lead to the development of congestive cardiac failure. Thyroid storm: This is a life-threatening complication of Grave's disease also known as accelerated hyperthyroidism or thyrotoxic crisis. Thyroid storm requires immediate treatment. Here, sudden and drastic increase in thyroid hormones can produce a number of effects, including fever, profuse sweating, vomiting, diarrhea, delirium, severe weakness, seizures, markedly irregular heartbeat, yellow skin and eyes (jaundice), severe low blood pressure, and coma. Fragile bones: Grave's disease leads to a condition called osteoporosis, where bones are weak and brittle.